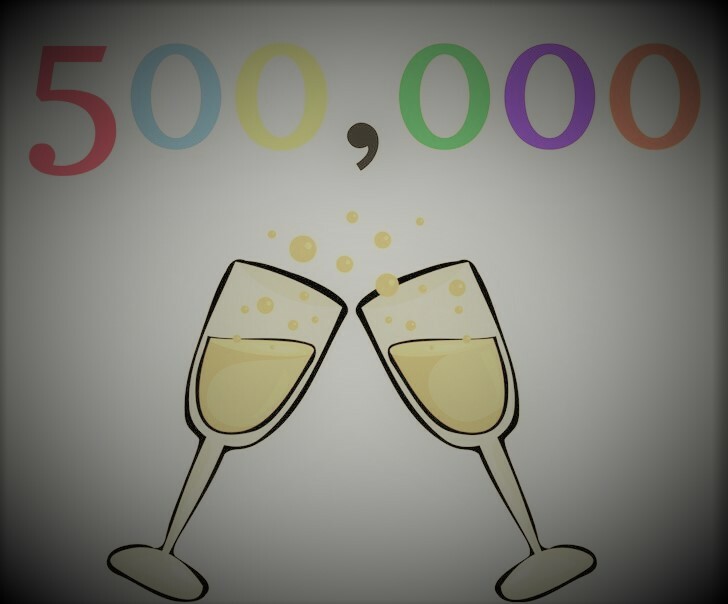 With the latest integrations like blockchain technology, smart contract development, ICO development etc. 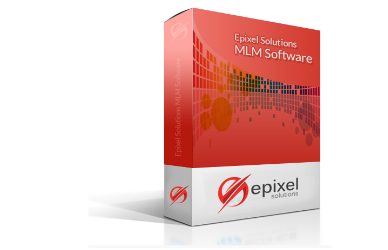 Epixel MLM Software has gained its prominence in the digital world. 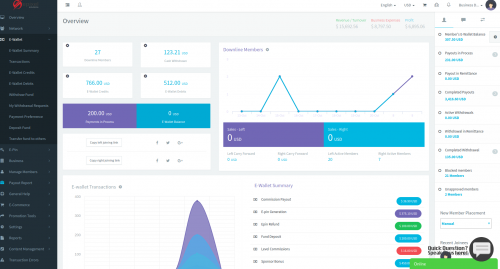 Alongside with the best MLM Software package, Epixel Solutions is now targeting to spread its presence in other platforms with well-advanced features. Stand out among your rivals with our expertized assistance.